A Spanish national, he has worked for more than 11 years in senior HR roles with the company. 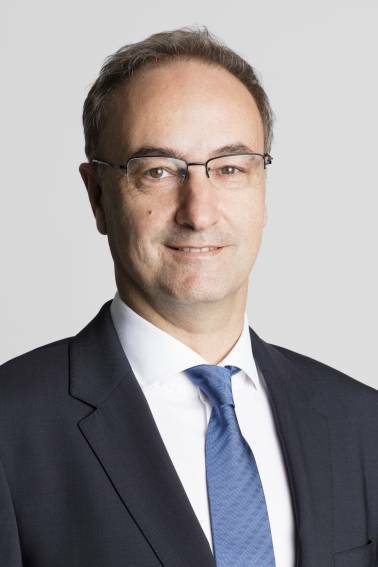 Before becoming Head HR in 2018 Feliciano González Muñoz was HR Director for Europe. Feliciano González Muñoz has a PhD in Law from Universidad Complutense de Madrid and holds an MBA from Instituto de Empresa, Madrid.